You go in to get a car loan, or to get approved for a mortgage, and your interest rates or down payment options are through the roof and completely ridiculous. …maybe in college when you first tasted the freedom of being able to spend “whatever you want,” taking action to lowering your bad credit is incredibly important. 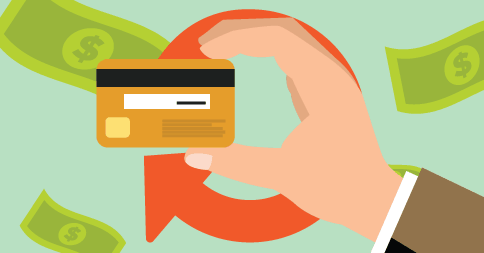 Improving your credit score means improving your long-term quality of life, and the following article will give you some tricks and tips to boosting your less than desired credit score. The most important way to keep your credit score high and dry is to know how to avoid bad credit behavior in the first place. Engaging in behaviors like paying your credit card or loan amounts late or not paying them at all will tank your credit score and make it hard to dig yourself out of that hole. …But only making the minimum payment on your credit amount borrowed can hurt your credit score, since your lenders will think that you are having a hard time making enough to pay your full debt amount off. It is important to inform your lender right away if you ARE going through financial hardships so that they can help find other options that won’t hurt your score as badly. Even if there aren’t any additional options, at least then your lender will know that you aren’t just missing payments without any reason. If you have no history with a credit company, it makes it difficult for a car dealership or mortgaging company to assess your spending habits, and therefore give you the best financial option possible. Furthermore, if you have no long-term debt with interest possibilities, companies will be less likely to give you more credit, because they are going to want to reward customers that are going to make them the most money through interest payments. Frankly, though, if you’re reading this article, you probably have already made a lot of these mistakes and are looking to simply fix your credit score, not avoid tanking it. We’re going to cover how to improve your score soon. Repairing bad credit is kind of like losing a little bit of weight: it takes a little bit of dedication and discipline, and if you try to fix it too quickly, it could actually end up hurting you more than helping you. Therefore, you should also be wary of quick-fix claims by organizations and companies that claim that they can help you improve your credit score overnight. In order to fix your credit score, you’re going to need to take some long-term steps to manage your credit score responsibly. The following will give you the information you need. Most banks offer the option to ask for your credit report for free. Once you receive your credit score, check it for any errors that may or may not have come up in your account. Some of the errors may include incorrect late payments on your account, or incorrect amounts owed in your open accounts. …If there are, you need to bring that up to your local credit bureau ASAP. OF COURSE, this isn’t the only step to solving your bad credit. However, it is the first and a very essential first step. The best way to keep your credit score “healthy” is to make sure you make your payments on time. Understandably, sometimes it’s hard to remember every month to make a payment, so it’s incredibly helpful to set up a reminder through email or text message every month so that you make sure you stay on top of your credit payments. There is another option to have payments take out automatically every month, however, usually when the credit card takes the automatic payment out, it will only take out the minimum payment, which isn’t the best idea. Having the automatic payment taken out kind of defeats the purpose of being more aware of your spending habits and payment necessities. In order to make your credit score improve, first you are going to have to whittle down your physical credit card debt itself. This may sound difficult, depending on how much debt you have, but giving yourself a clean slate is incredibly important in order to climb up to a higher credit score. Additionally, having less credit debt is just going to make your life easier in general. You can accomplish this tough but rewarding goal by ceasing all credit card use, first of all, and then listing all of your accounts so you can figure out how much you owe on each card and then which card has the highest rate. 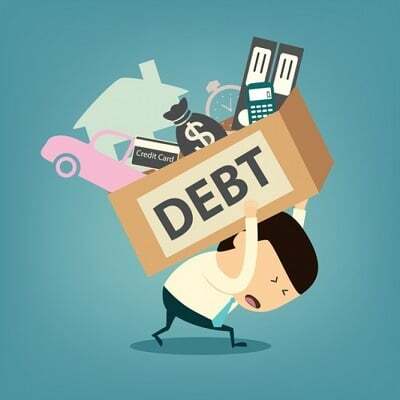 From there, create a plan for paying off the debt on the accounts with the highest interest rates first, while still paying the minimum payments on your other accounts, until you pay all of your accounts off and are free of debt. There are still many more ways to improve your credit score. Keep up on your payments and fulfill them on time. Even if you only pay your debt a few days late that still can have a very negative effect on your credit score. Make sure you always keep up on your payments in a timely manner. If you make a mistake and miss a payment, catch up as soon as possible. If you do make a mistake, it may negatively affect your credit score, but it isn’t the end of the world. Bad credit doesn’t stick around forever, and the longer you make payments on time for your credit card, the less effect your mistake will have on your credit score. Eventually, any bad credit will fade away in light of the fact that you have now proven that you are a responsible maintainer of your credit. WARNING: Paying off a collection account doesn’t take it off of your report. A collection account will remain on the report for seven years. If you are still having issues keeping your credit rate above the water, you should contact your creditor or seek further help in a credit counselor. Obviously, make sure the credit counselor is legitimate. This isn’t an immediate fix, but that’s pretty much impossible, and this way, you know for sure that you are making the right decisions regarding your credit payments. Seeking professional help for your credit card payment issues won’t affect your credit score in any way. Maintain your payments so that your balance on your credit card is always low, as well as other “revolving credit”. Your credit score can be negatively affected by high outstanding debt. 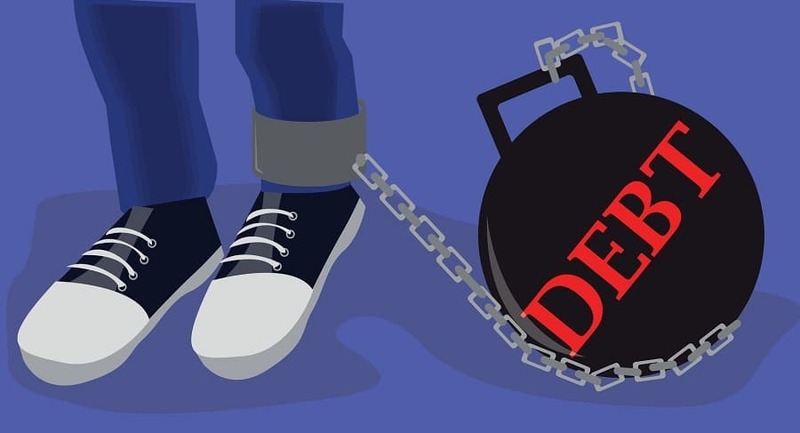 Don’t move around your debt. Instead, pay it off right away. Sometimes having multiple credit cards can result in “revolving” credit card debt that never gets resolved. Try having only a few open accounts, as it can actually be more beneficial for your credit score. Don’t ever open a large number of brand new credit cards if you don’t need them in order to get more available credit. This can actually bite you in the long run and lower your credit eventually, which you want to avoid at all costs. To lenders, this kind of behavior can look a little sketchy, and this kind of activity will bring down your account age on average. 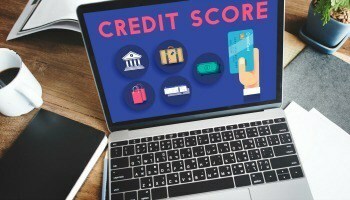 This is detrimental as it can lower your score if you also don’t have a variety of credit information already available. Try again to establish a new credit history if you’ve made mistakes in the past regarding your credit. Over the long term, you can rectify some mistakes in credit usage if you open new accounts, keeping in mind to use these tips and to always be a responsible credit user. Stay on top of your credit report. Being diligent about checking your credit score frequently will never negatively affect your credit score, but make sure you get your credit report right from your credit provider, or a reputable and authorized credit reports. If you need to open a new credit account, be careful and wise. Don’t open more accounts just to create more credit options and combine them into a “better” credit mix. Because this will probably backfire on you and not raise your credit score, avoid it. It’s important to have credit cards, but be responsible when you use them. In order to have a reputable history that will look good to people who provide car loans or mortgages for a house or a rent on a new apartment, you’re going to need good credit. If you have bad credit, it’s possible to redeem yourself and build that credit back again. if you don’t have any credit at all, you’re going to come across as higher risk and lenders will be less likely to give good opportunities to individuals who might seem irresponsible when it comes to lending, loans and credit. Stay away from closing unused credit cards in order to raise your credit score over the short term. Does closing an account make the debt go away? An account that got closed will still show up on your credit account, and it won’t go away. It will still be considered a score, and it can still affect your options for getting a loan in the future. 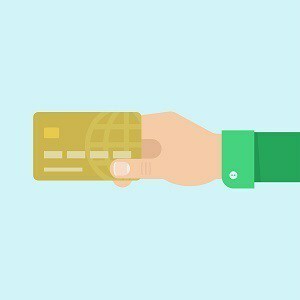 Using credit cards can often be a little overwhelming, and if you make a mistake, it can be a little scary to know how to deal with the consequences and find out ways to solve the mistakes. However, it is not impossible to solve this issue, and as long as you are careful with creating a good credit option. There are many clear-cut options to solve credit issues, even if they may be a little hard to implement in real life. It takes a lot of hard work to fix any credit mistakes, but it is possible to fix with lots of dedication. In time, even mistakes will blend into the background, and as you apply for car loans, or apartment options, or house mortgages, you will get the best options possible to achieve the life you want and the future that you would like. Looking to get your voice heard?